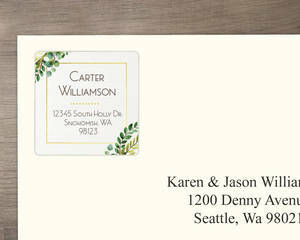 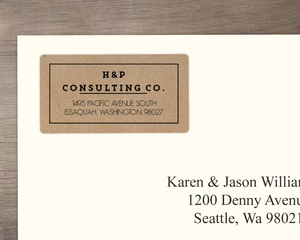 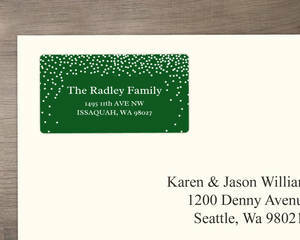 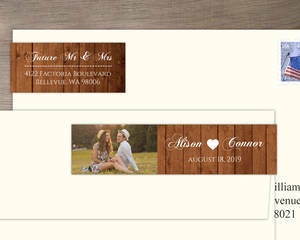 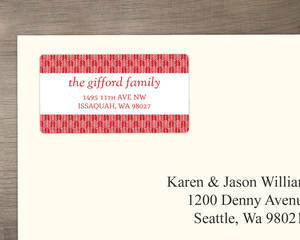 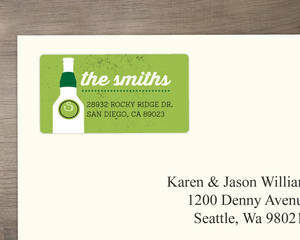 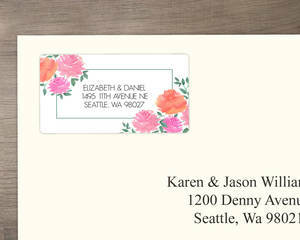 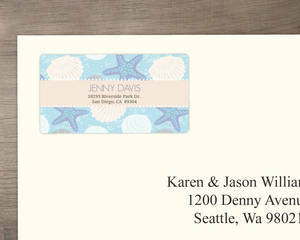 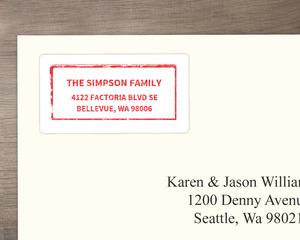 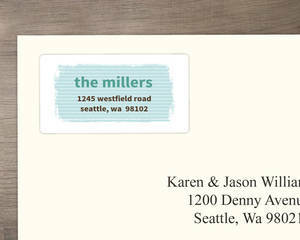 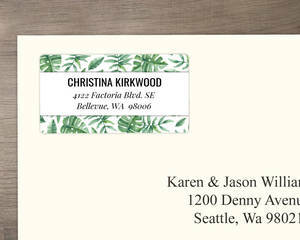 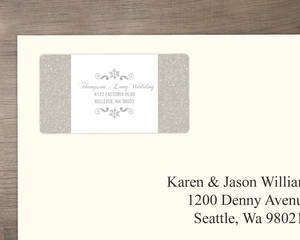 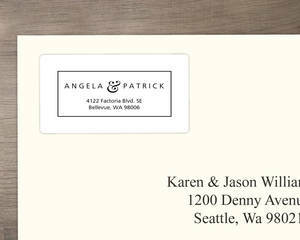 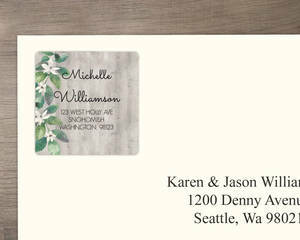 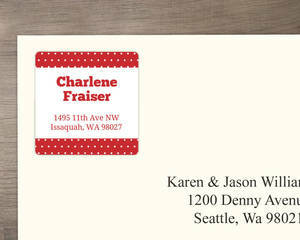 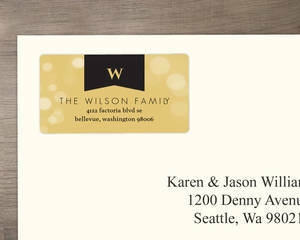 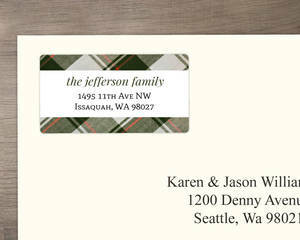 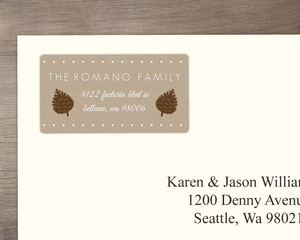 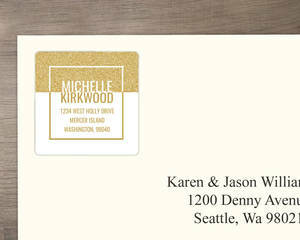 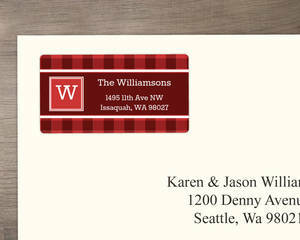 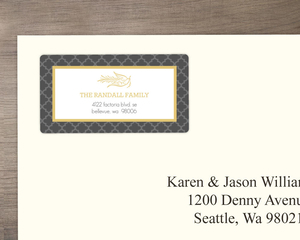 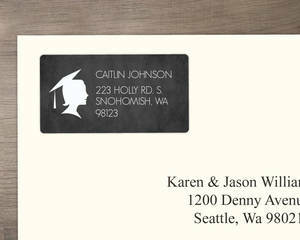 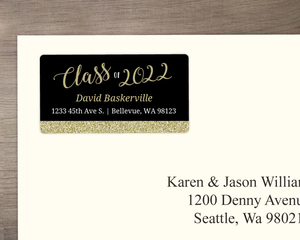 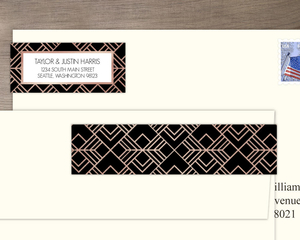 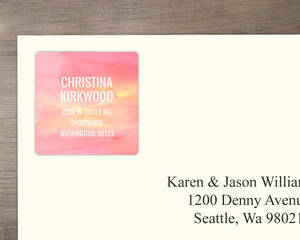 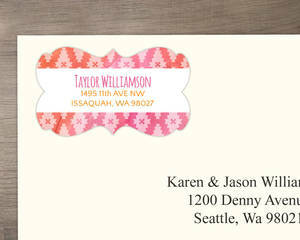 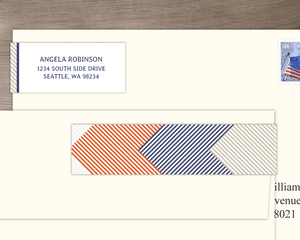 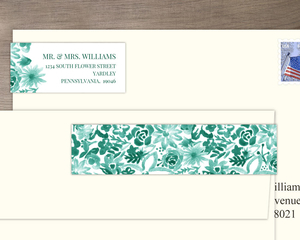 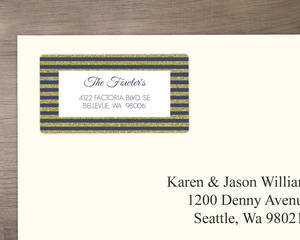 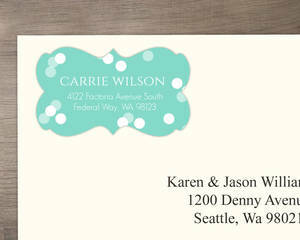 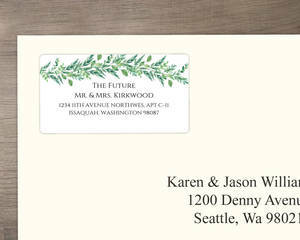 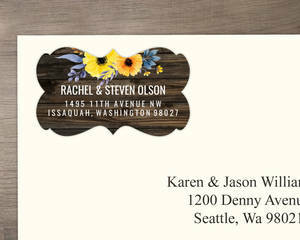 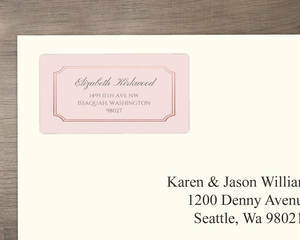 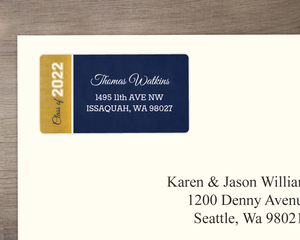 Address Labels have a few purposes, and all of them help you save time. You can order these to match many of the cards on our site, or just for your own use outside of a suite of cards. 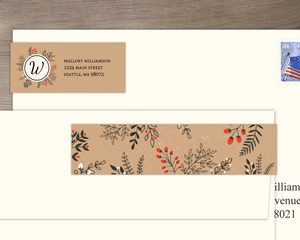 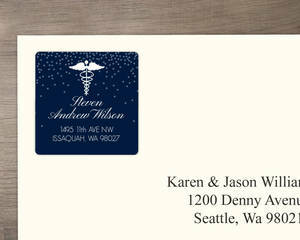 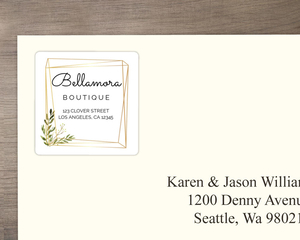 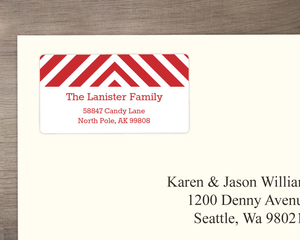 We get orders for these a lot around the holidays, as it makes the return address really easy for your holiday cards, and the labels add a little flair to your envelope. 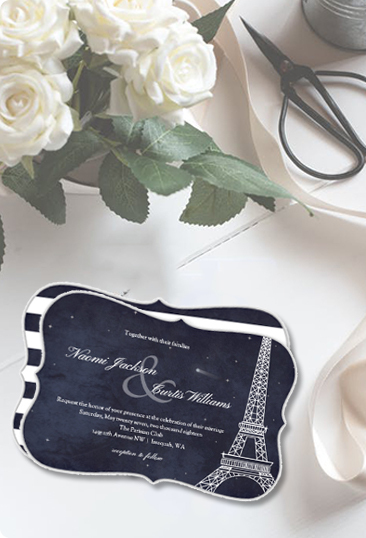 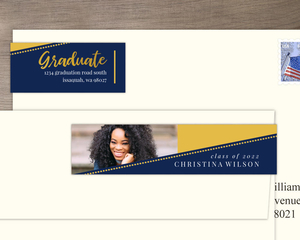 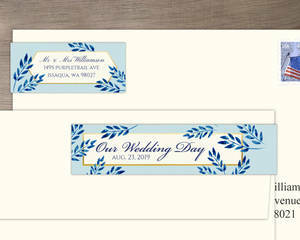 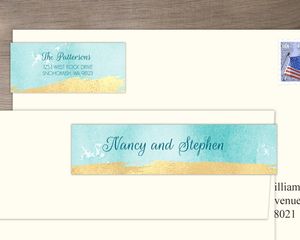 Use labels for anything though, organization, wedding response cards, stickers for organization, we've seen it all. There's no wrong way to use stickers that you can have say anything you need them to.